Steampunk Fashion Guide: Merry Christmas from Steampunk Fashion Guide! Merry Christmas from Steampunk Fashion Guide! 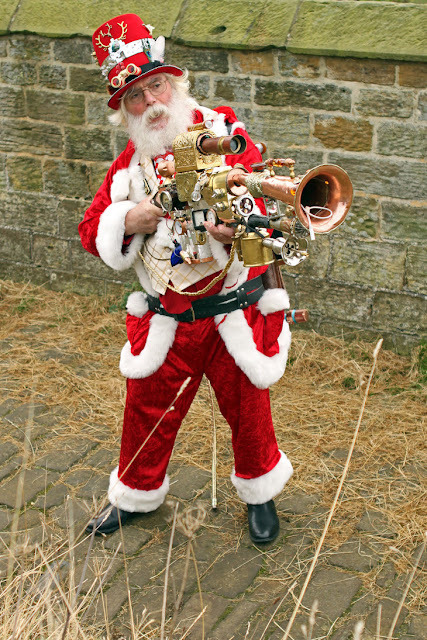 Here's hoping Steampunk Santa finds his way down your chimney tonight!